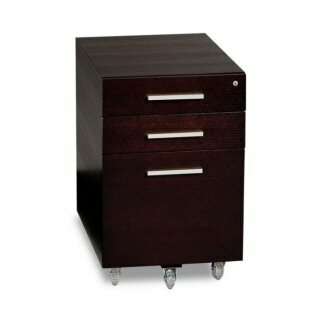 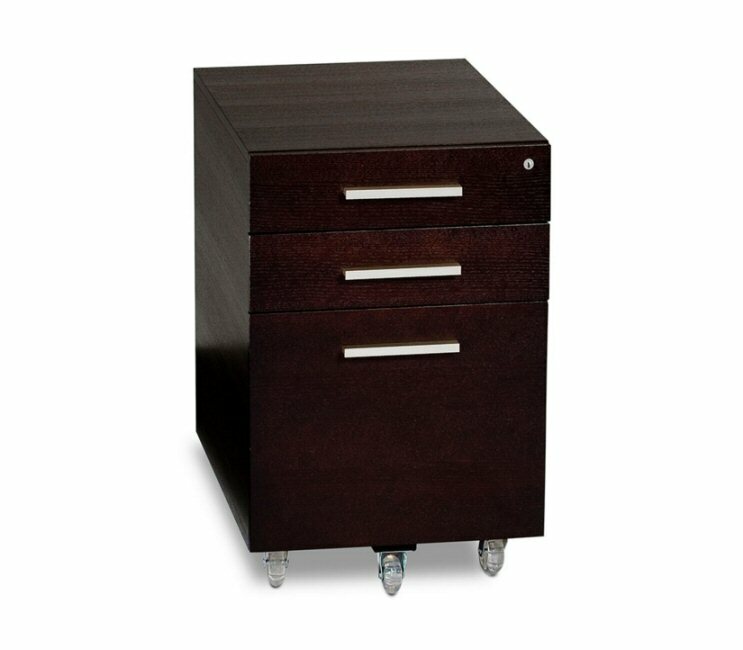 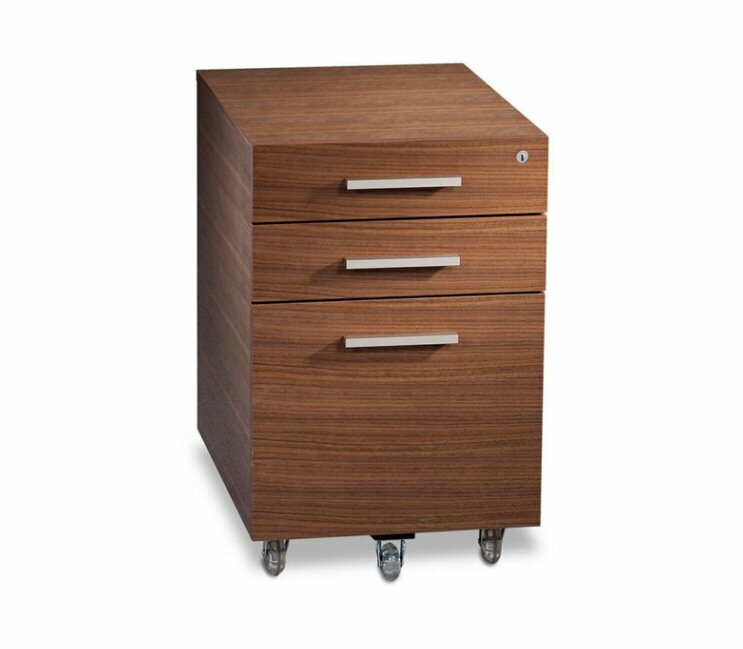 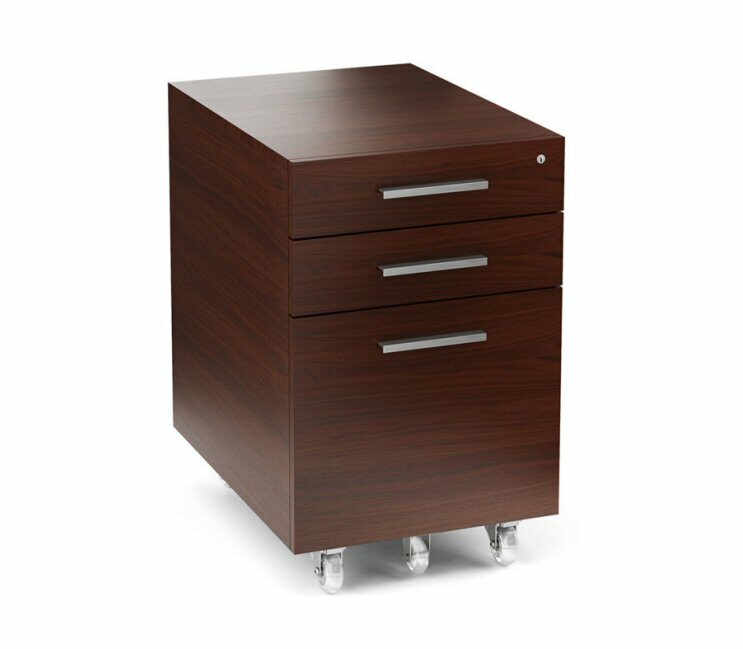 The BDI SEQUEL 6007-2 LOW MOBILE FILE PEDESTAL CABINET is on locking wheels with one letter/legal sized file drawer and two smaller storage drawers. 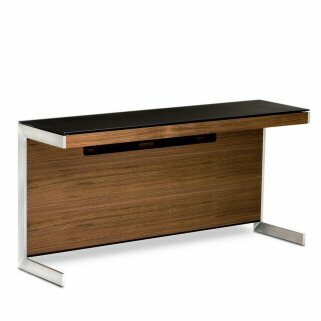 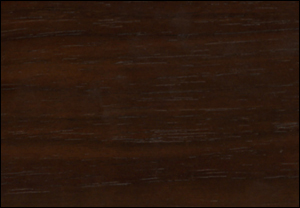 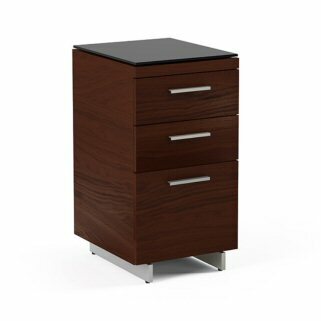 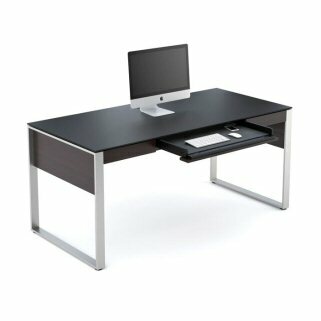 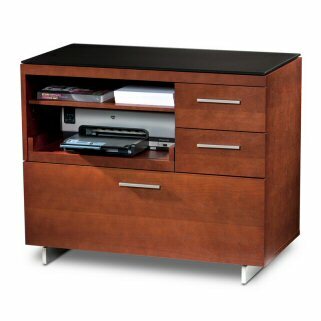 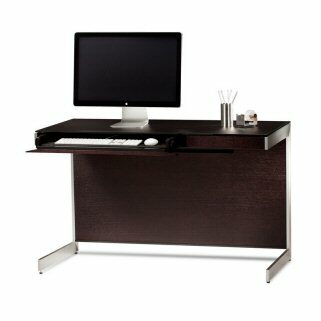 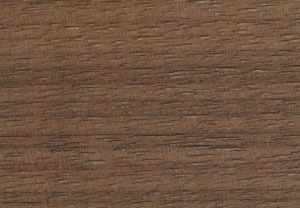 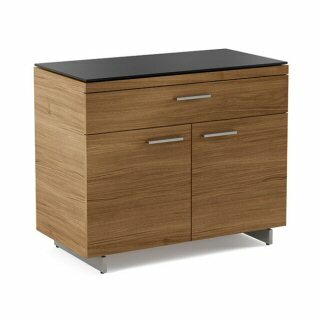 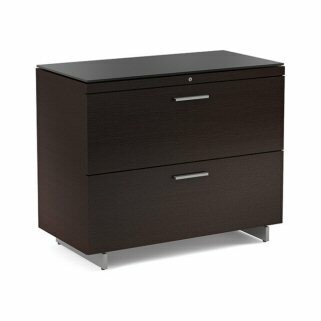 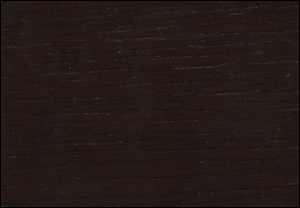 Designed to fit neatly under the BDI Sequel 6001 Desk, BDI Sequel 6003 Desk or the BDI Sequel 6002 Return. 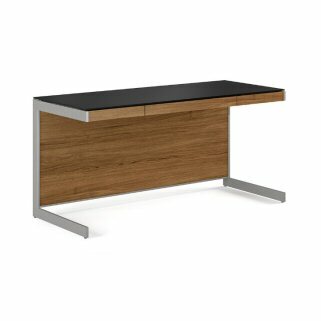 Updated model with lock.